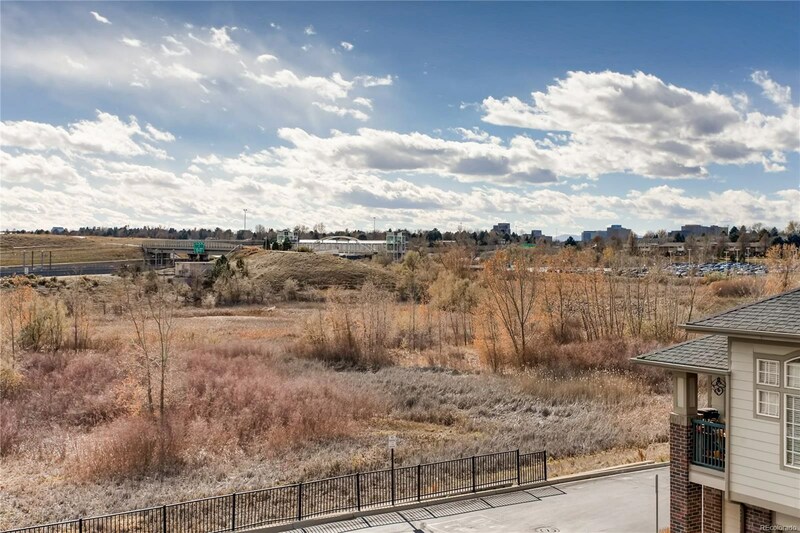 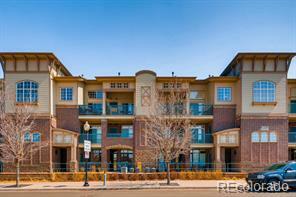 With courtesy of Kentwood Real Estate – Cherry Creek. 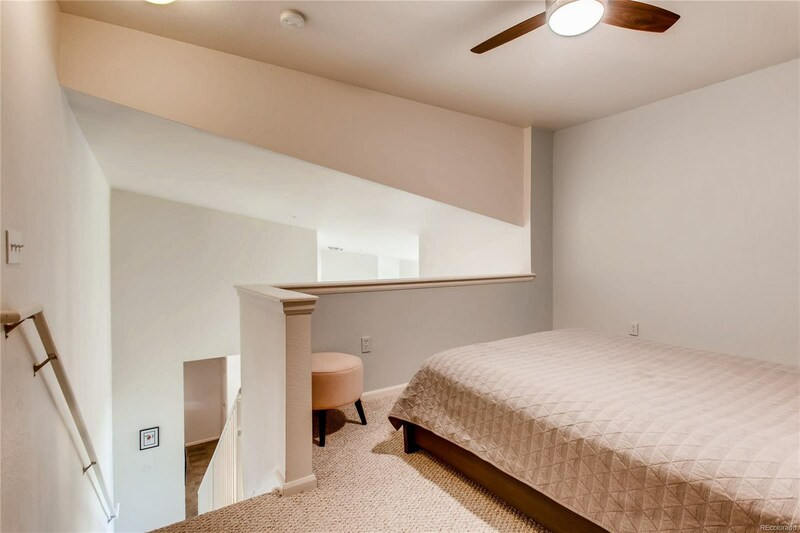 Lives like a 2-bedroom for the price of a 1BD! 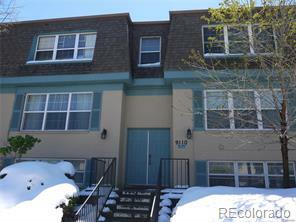 This is truly an amazing opportunity for the buyer on the go., well-kept 1BD + loft/1BA. 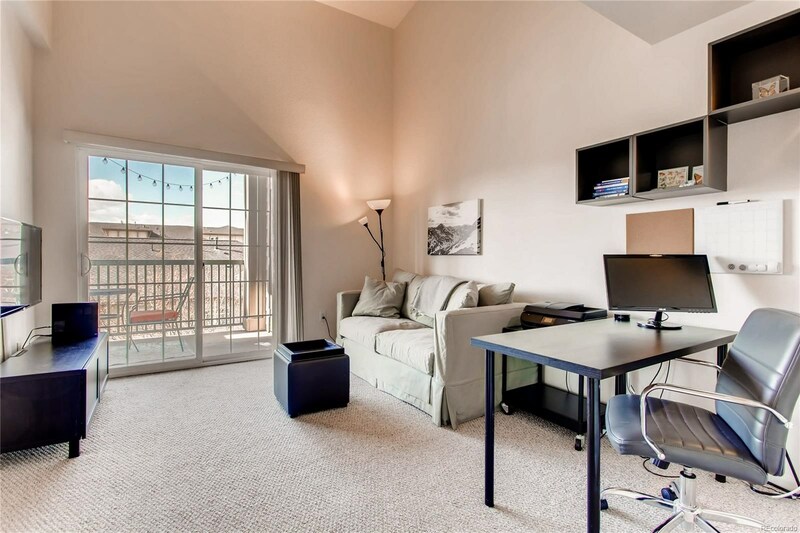 Use the main-floor bedroom for its original intent or convert to an office and use the spacious loft for sleeping quarters, or vice-versa. 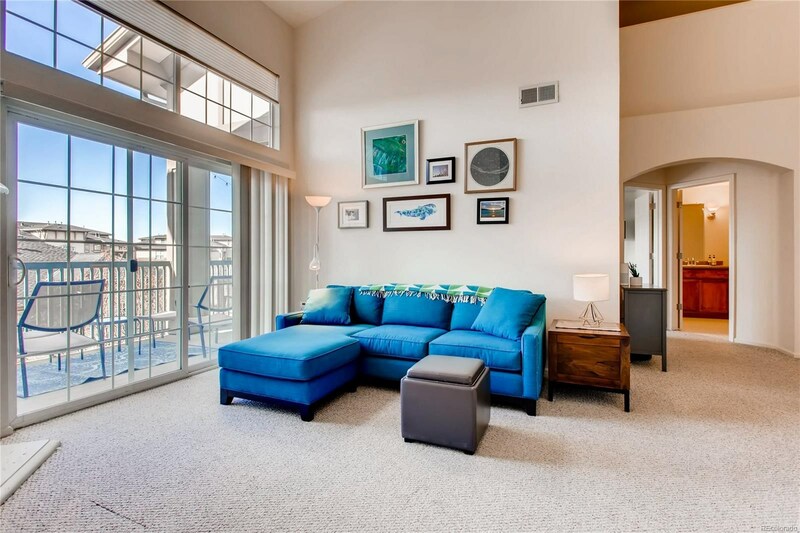 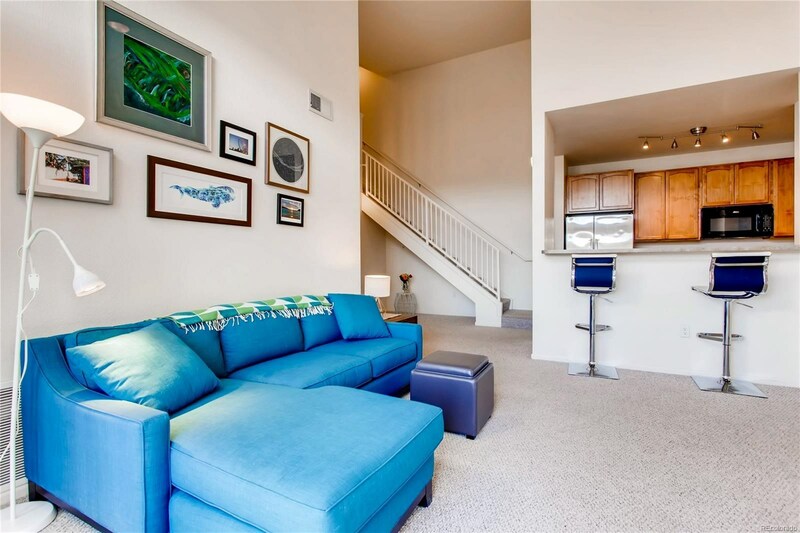 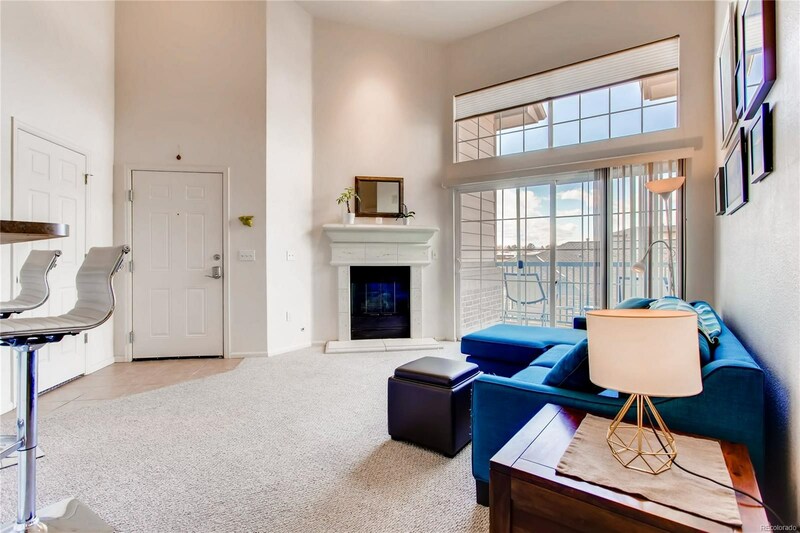 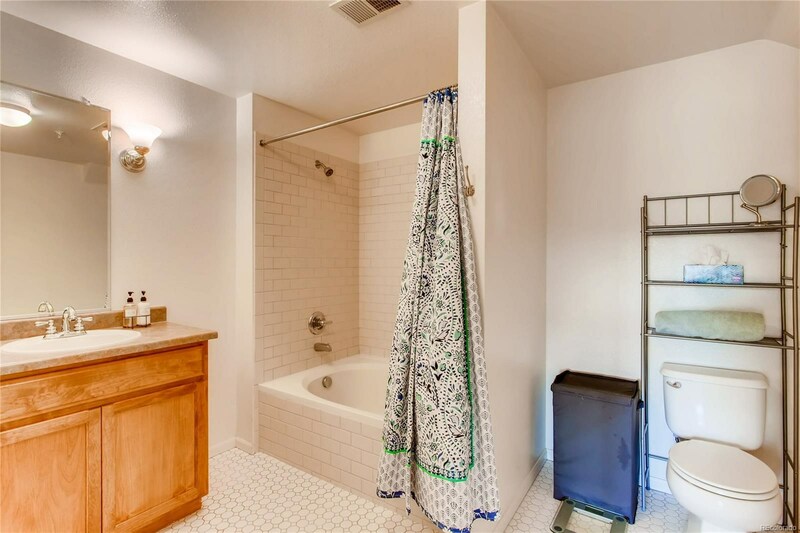 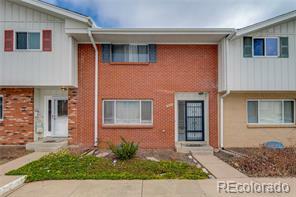 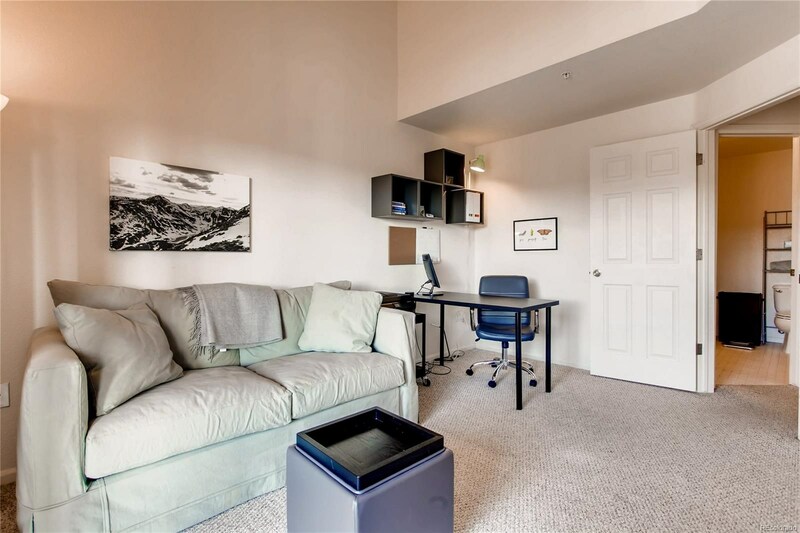 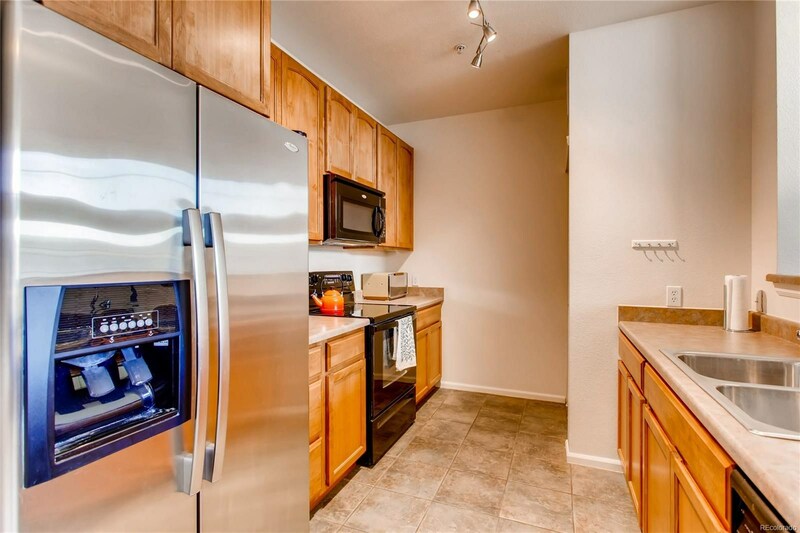 The top-floor unit means great natural light, vaulted ceilings and no neighbors above! 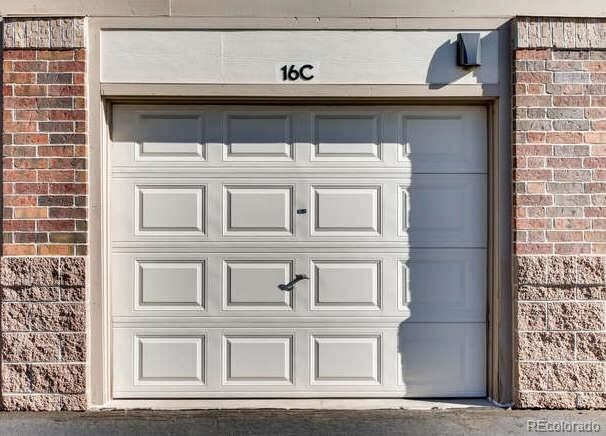 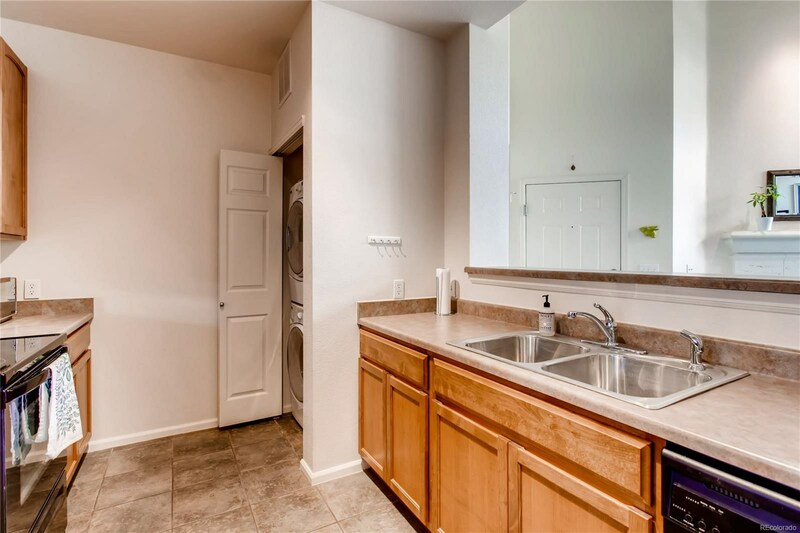 Plus, this unit comes with three (3) parking spaces, one of them a garage deeded to the unit. 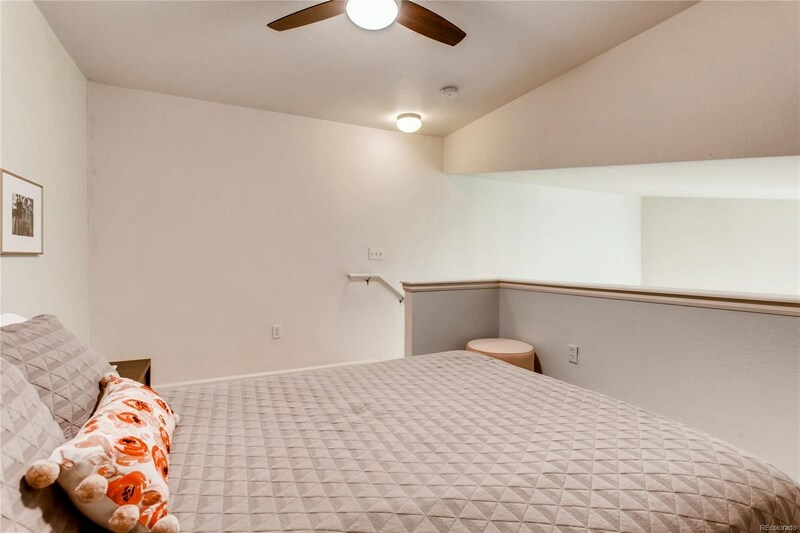 Your guests will love you! 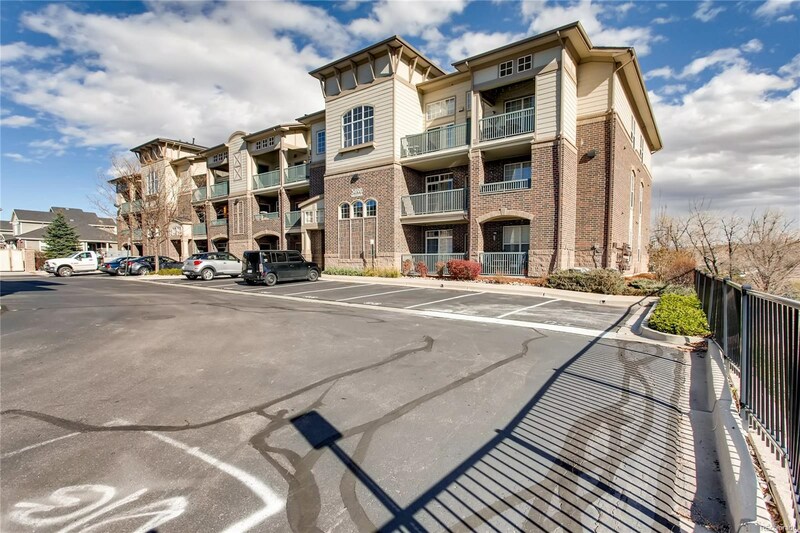 The other two spaces are reserved among the Town Center Terrace parking spots. 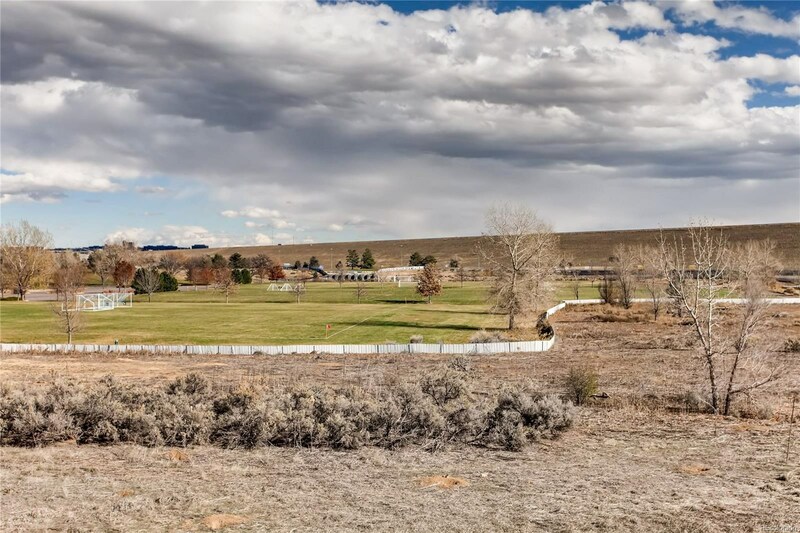 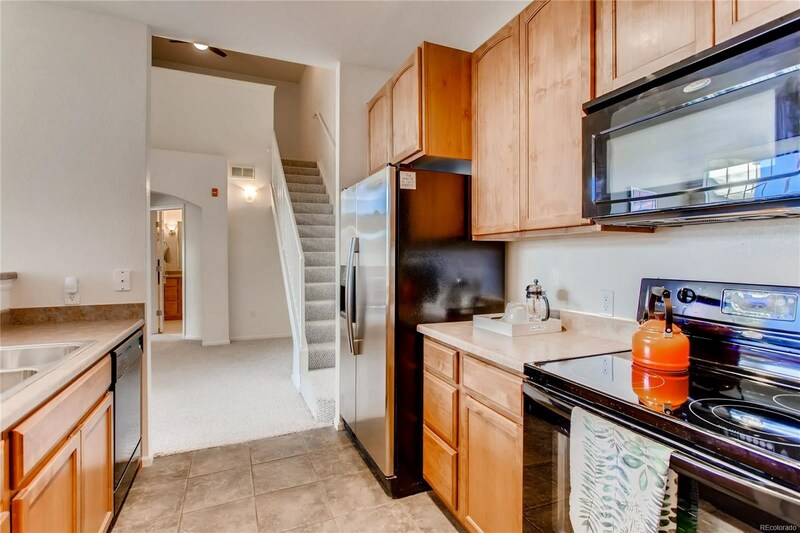 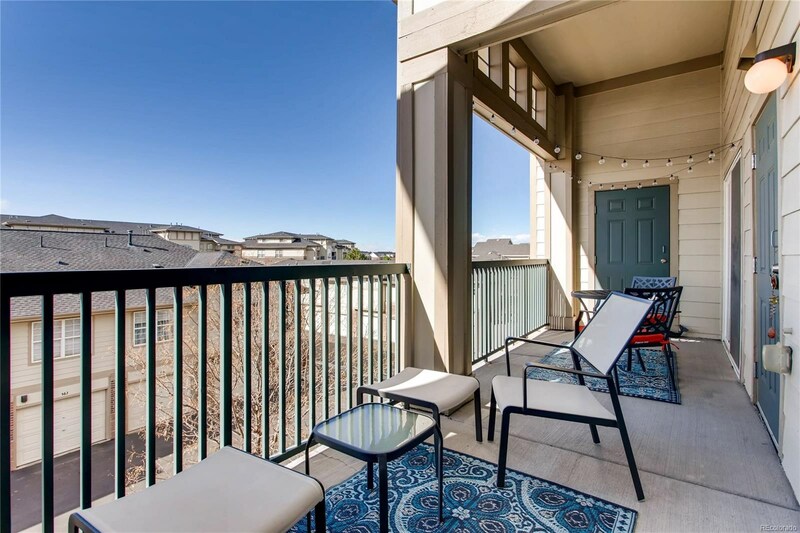 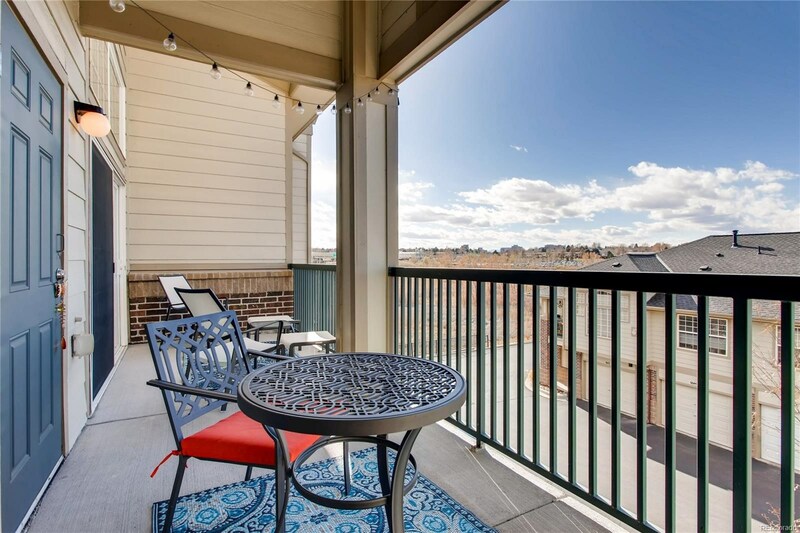 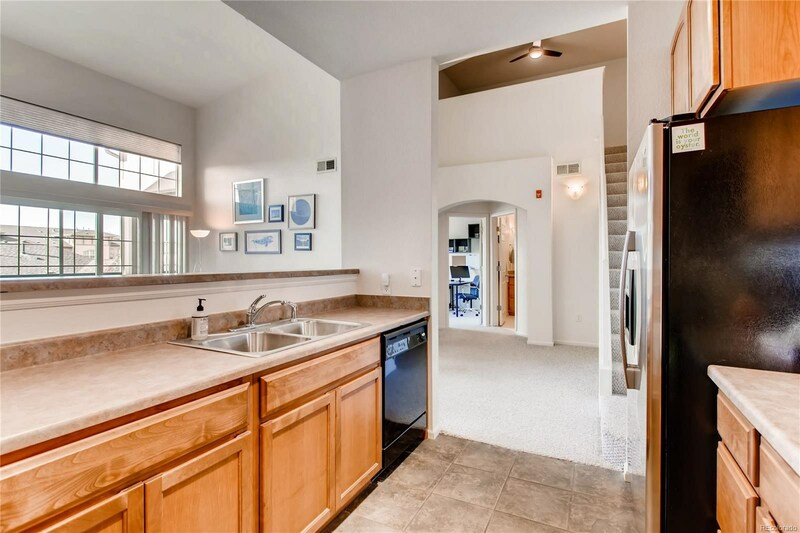 This home is steps to the Dayton Light Rail station which is also the connector to the Cherry Creek Bike Trail, Cherry Creek State Park and the Greenwood Village disc golf course. 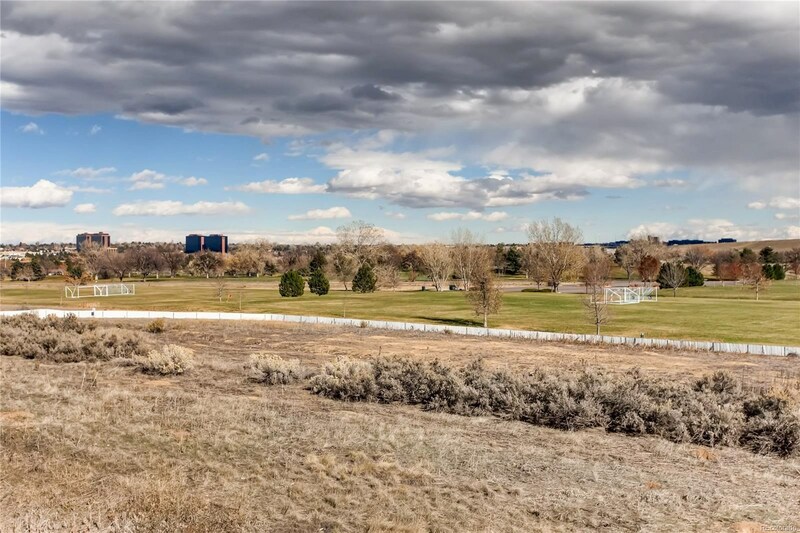 Directly behind you is the Kennedy dog park and soccer fields. 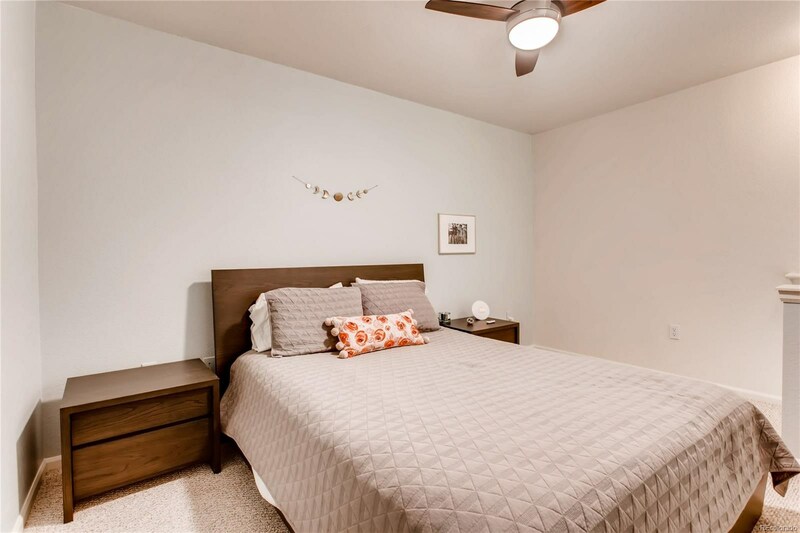 Close to highways, shopping and the Tech Center!